I think most of us doodle during our idle times or maybe even during out not so idle moments. Anyone can doodle and does! But you’ve got to admit, very few people can turn their doodles into art. My daughter had a chance to review these Bic markers not so long ago and this is what she came up with. 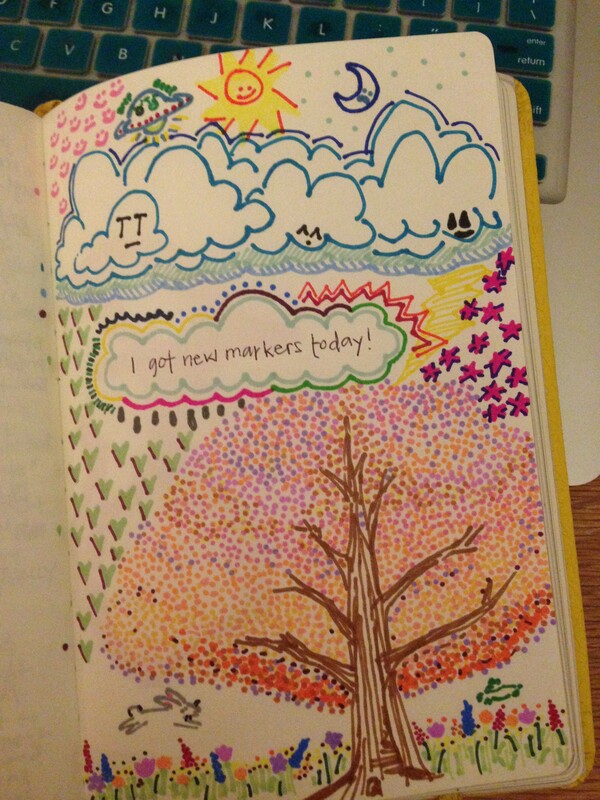 She first doodled on her journal and already it was looking much better than what I would ever come up with. 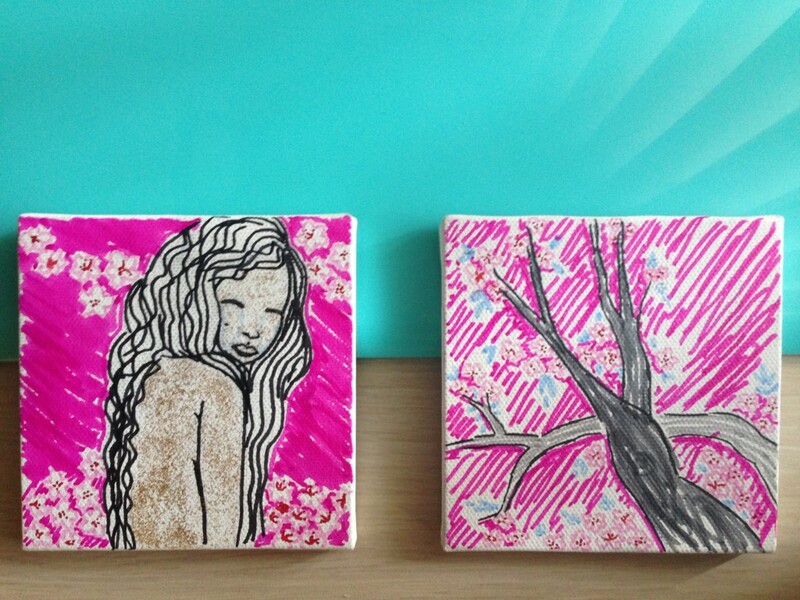 She does love to doodle in books not just her journal; but then she doodled on these mini-canvas that came with the marker set, and now I am just blown away. It almost looks like a work of art! (indulge me, ok?) You’ve got to admit, they are beautiful, aren’t they? Want to try your hand at it? The markers she used to creat these were from BIC.